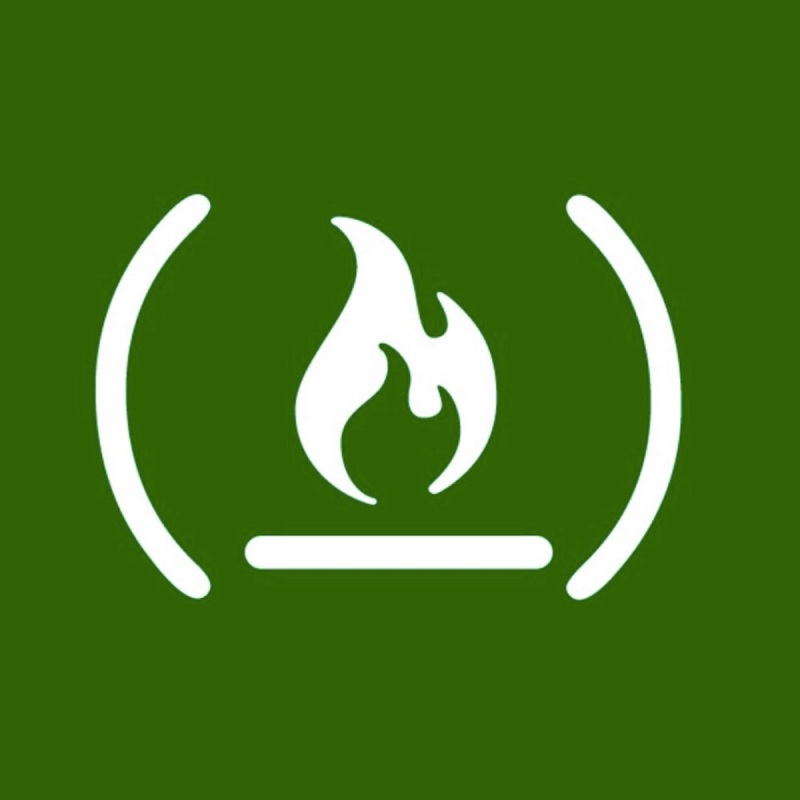 Are FreeCodeCamp t-shirts going to be available in the “Shop” again? Yes - we are working to come up with some interesting designs. Then we will have another t-shirt campaign. Did you consider the possibility to put in an offer a mugs for coffee? Yes - we may offer these. Any ideas for what we might put on them? I thought the same things as on T-shirts. I already picked one up . I’m happy to support you (even in a small way) and what you stand for Quincy. Your an amazing person and I believe you are making a large positive impact in the world. @mizu awesome. Thanks! Those are good ideas! Do you have your own t shirt store? Nowadays you can design a t shirt using web to print software for your business.